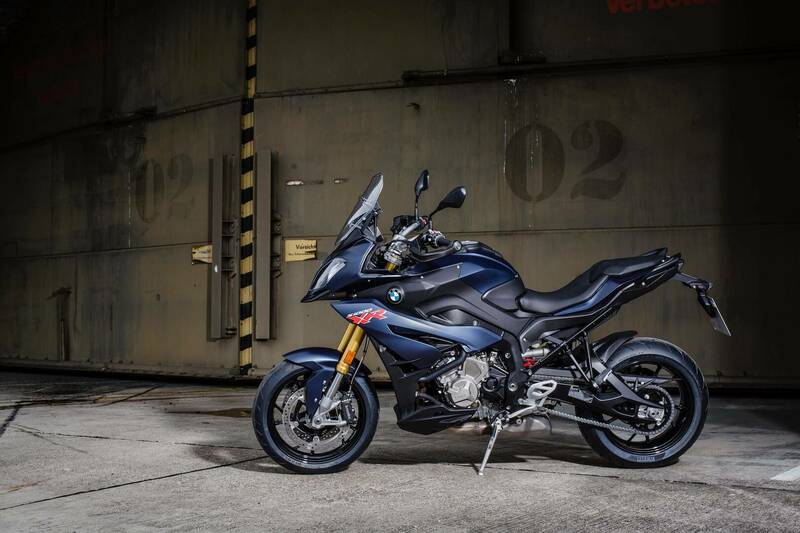 BMW returns for the second year running with its “Adventure sports” bike the BMW S 1000 XR. 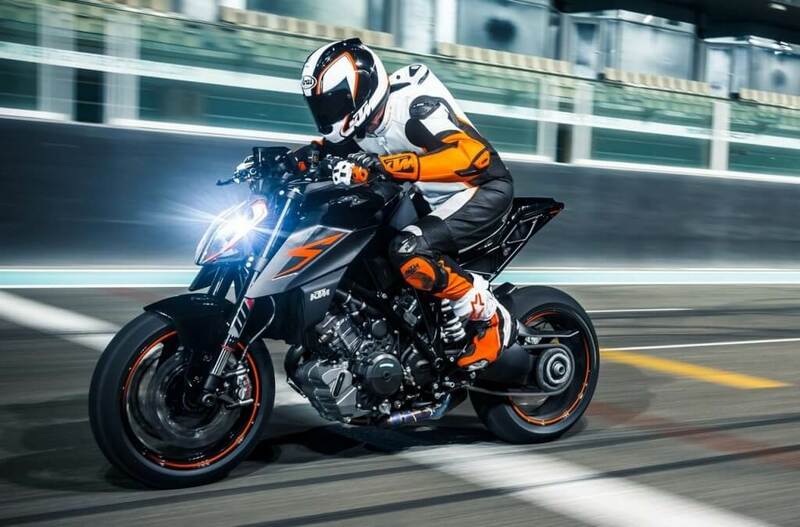 This bike has stolen the hearts of many since its launch in the summer of 2015. 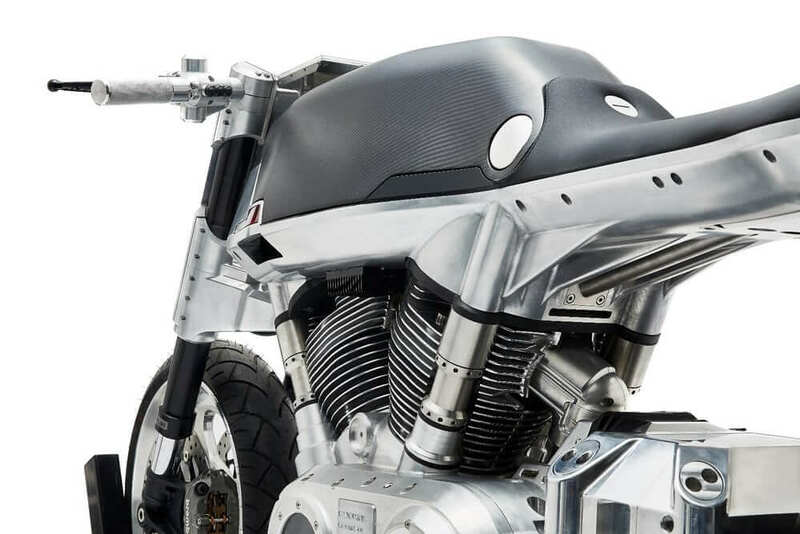 The bike weighs 502 lbs and comes with 160 horsepower for its 999 cc engine. 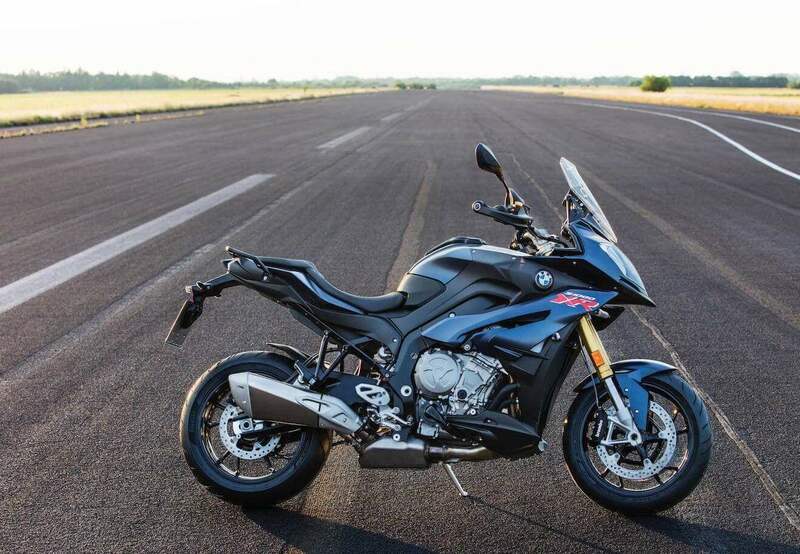 Its successor, 2017 BMW S 1000 XR comes with a variety of interesting features and facts as follows. Considering the weight of the bike, the electronic features that it has, and other features, more horsepower has proven to be an additional advantage to the bike. 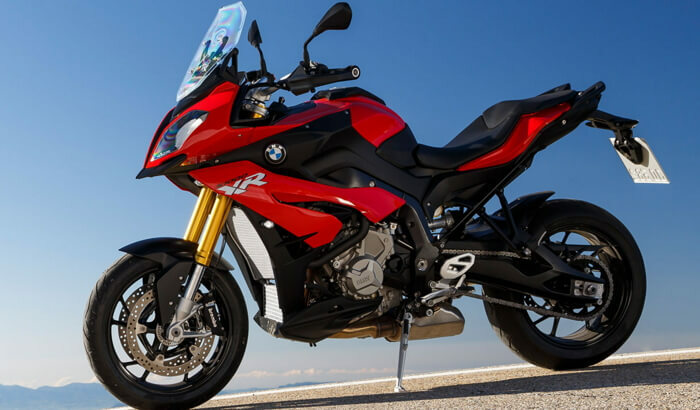 With 165 horsepower, the S1000 XR ranks among the leading power machines in its adventure sports category. 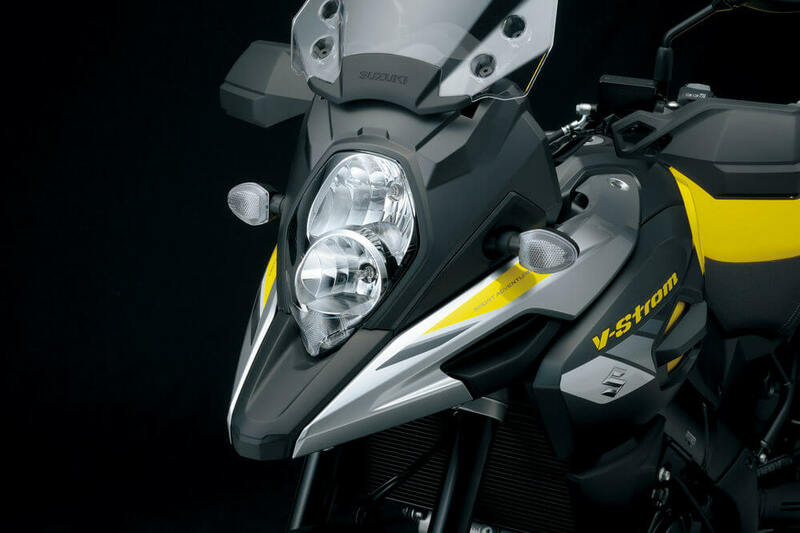 The S1000 XR has challenges with the vibrations of the handlebars. 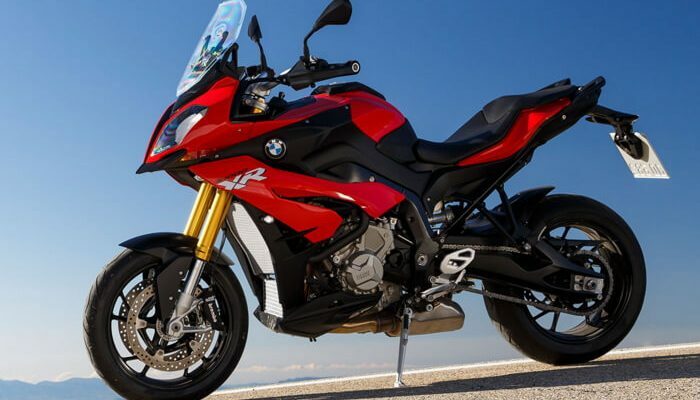 However, the 2017 BMW S 1000 XR comes with the problem solved. The bike arrives with vibration-free handle bars with the aim of increasing the comfort of the riders. All manufactures who want to have their bikes sold in the European market must meet this condition. However, while BMW have met the EU4 requirements they have also increased their horsepower at the same time. The payload weight of the bike has increased from 957 lbs to 979 lbs. While most riders rarely carry more than 500lbs the development is certainly good news. Tours up riders are certainly posed to benefit from the development. The bike comes in a new color which is the ocean blue metallic matte. Other colors include the racing red non-metallic and the traditional light white non-metallic. 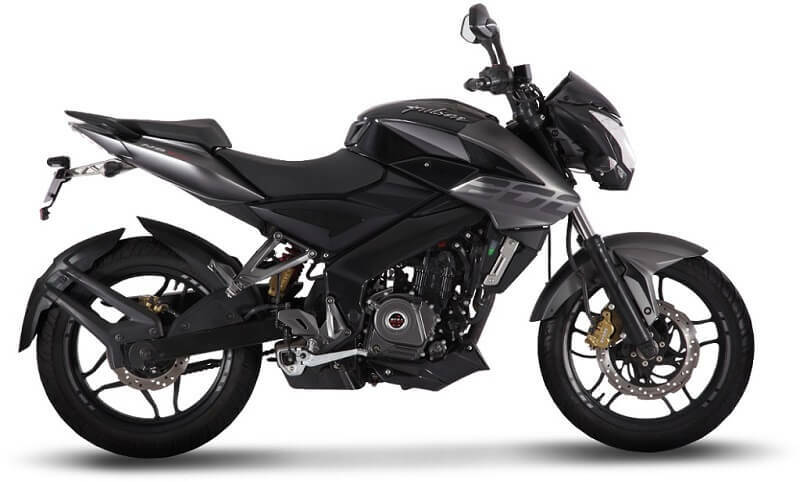 The bike also comes in Granite grey metallic matte and the racing red non-metallic. The 2017 BMW S 1000 XR presents a new scope in performance and looks to the S 1000 series. The improvements are optimized to the market needs. The bike will satisfy more users than before.